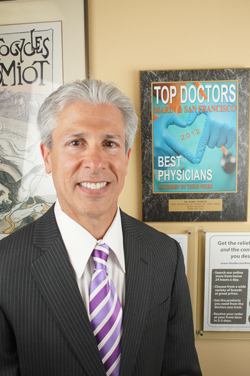 Dr. Nemrow is a native New Yorker who has been working and living in California for the past 29 years. He provides all podiatric services including medical and surgical state of the art techniques both in the office, of Novato Community Hospital, and in the brand new North Bay Regional Surgical Center. His practice ranges from conservative routine foot care to extensive foot surgery. He treats adults and children and has been at this same location for over 26 years. He is Board Certified by The American Board of Podiatric Surgery. 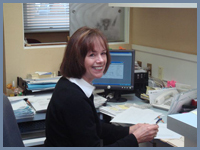 Gail has been with Novato Foot Health Center and Dr. Nemrow for 26 years and has been a constant shining face that provides assistance and coordinates all medical care for your podiatric concerns. She is well versed in all podiatric matters as well as all billing and processing concerns. The office runs very efficiently and is quite punctual. 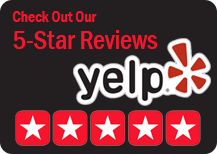 Your time is very valuable and we respect that we make every effort to be on time, every time. Gail handles the scheduling for all appointments as well as processing all insurance claims. You should not have to live life with pain because of financial concerns. That is why our office accepts most insurance plans and will electronically file it for you. Plus, we offer flexible payment plans.